Russian already legendary and most awarded DJ-trio pioneered the progressive and electro-house sound are worldwide known as SWANKY TUNES. Hailing from industrial Smolensk DJ-trio made the entry in Top 100 DJ MAG in 2016 with position #27 (Highest Climber) while receiving all existing dance awards in their homeland. From their early releases with Tisto, Kaskade and R3hab to current hits like “Skin & Bones” feat. Christian Burns and platinum sales “Fix Me”, through huge success of “Far From Home” (over 10 million streams on Spotify, named Grand Slam on Slam FM) and Beatport chart-topper “Out of Gravity” with Yves V of Tomorrowland, Swanky Tunes are showing no signs of slowing down and rocking the industry with a “star” collaboration with fabulous Far East Movement in spring 2016. Their remix of «LP - Lost On You» became 10th most played radio hit in Russia in 2016 and during four weeks it has been most Shazamed track in their home country. Whether Swanky Tunes are in the studio or on stage, or the global music charts, the SHOWLAND label owners and headliners are at the forefront of electronic dance music. With their uplifting anthemic sound, Russian music pioneers deliver dancefloor bangers to nightclubs and festivals around the globe. 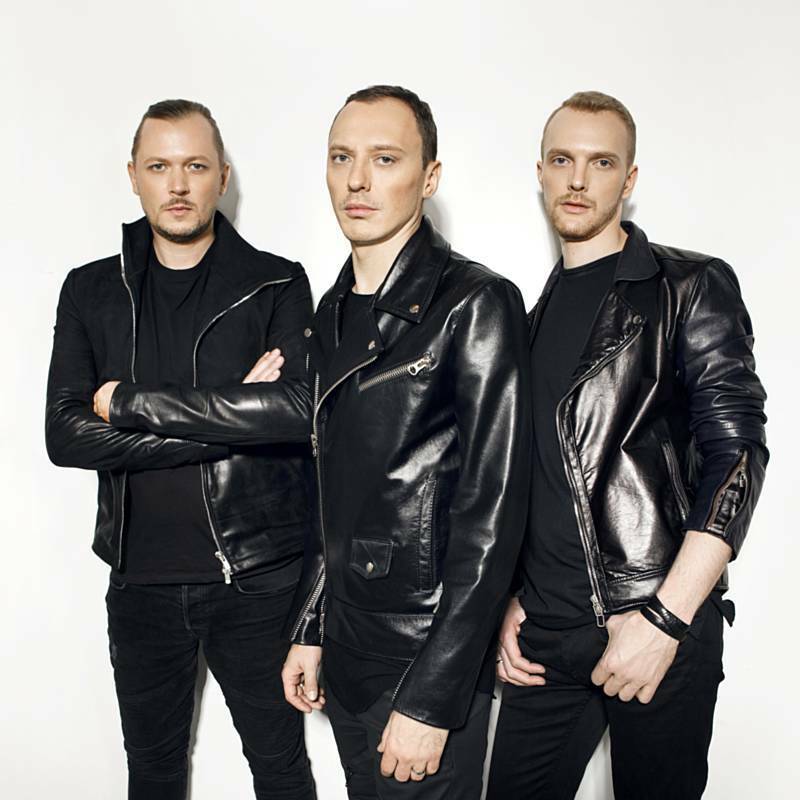 Swanky Tunes performed on the worldwide stages like: Ultra Music Festival, Tomorrowland, TomorrowWorld, Electric Zoo, Sensation, Electric Daisy Carnival, Global Gathering, Alfa Future People, ElectroBeach and many others. As special guests Swanky Tunes have also performed at Tiesto’s Club Life at Pacha Ibiza, the Swedish House Mafia One Last Tour, and Avicii’s Le7els tour, also held down a residency at XS Las Vegas and played at Heineken Arena Amsterdam during DJ Mag Awards Party.